Language learning is one of the key areas exponentially enhanced by the widespread of Internet technologies and mobile connectivity. Anyone now can easily start learning a language from scratch and right from the comfort of their couch. 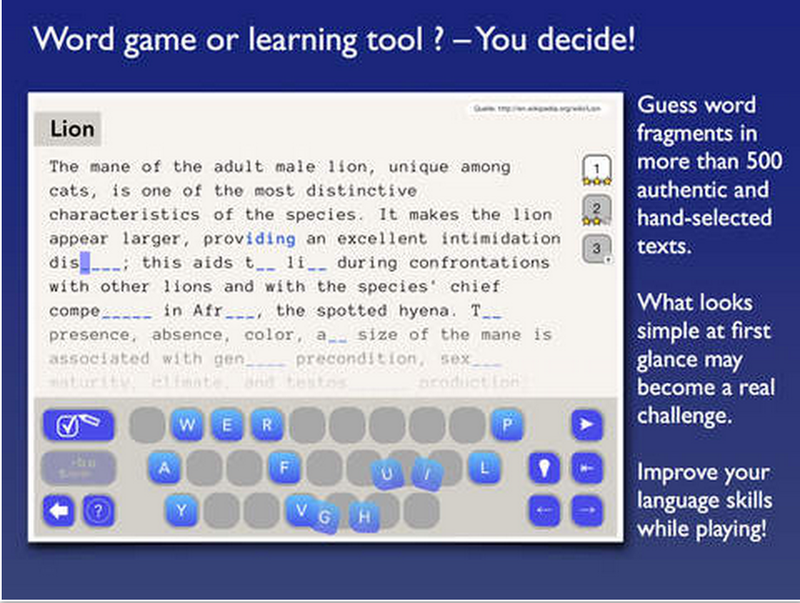 We have already featured some excellent language learning apps for both iPad and Android. However, today we are highlighting three excellent English language learning apps as they are on sale for a limited period of time. 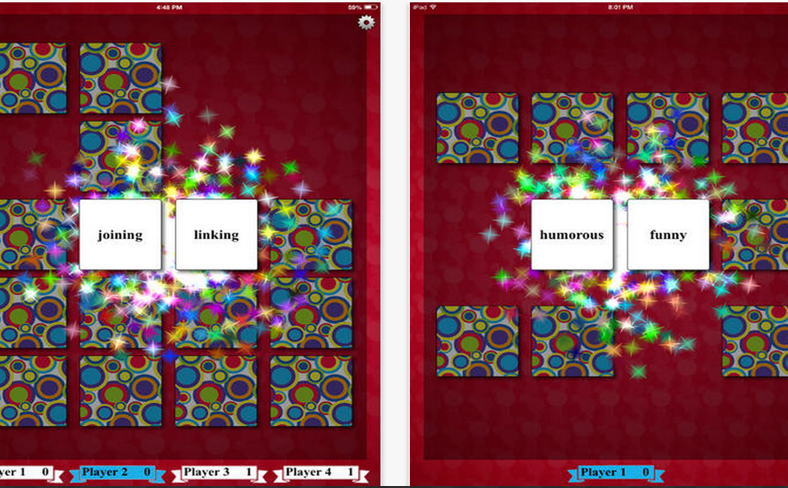 The apps are essentially help for building learners vocabulary and enhancing their reading and spelling skills. Mind the Gap offers a natural and instinctive way for you to improve your language skills. 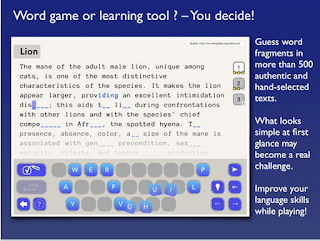 It is at the same time a word game and a learning app with over 500 texts covering interesting facts and trivia from all parts of culture, science and life. Language is way more than vocabulary and grammar! It‘s understanding in context. 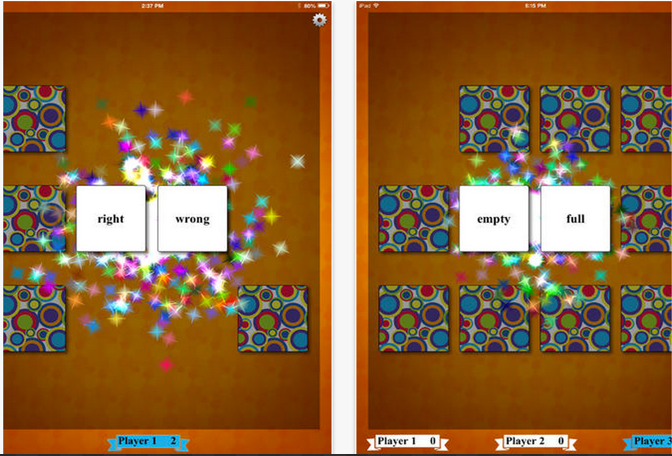 Challenge yourself under time pressure in the Arcade Mode and complete damaged idioms, proverbs and common sayings. This will definitely demand your multitasking skills. 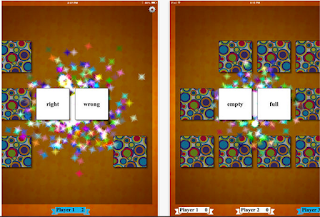 Like Antonym Match, Synonym Match is also another an interactive, educational, fun match game for school age children, adults and lifelong learners.The object of the game is to reveal pairs of Synonyms by turning over the cards.